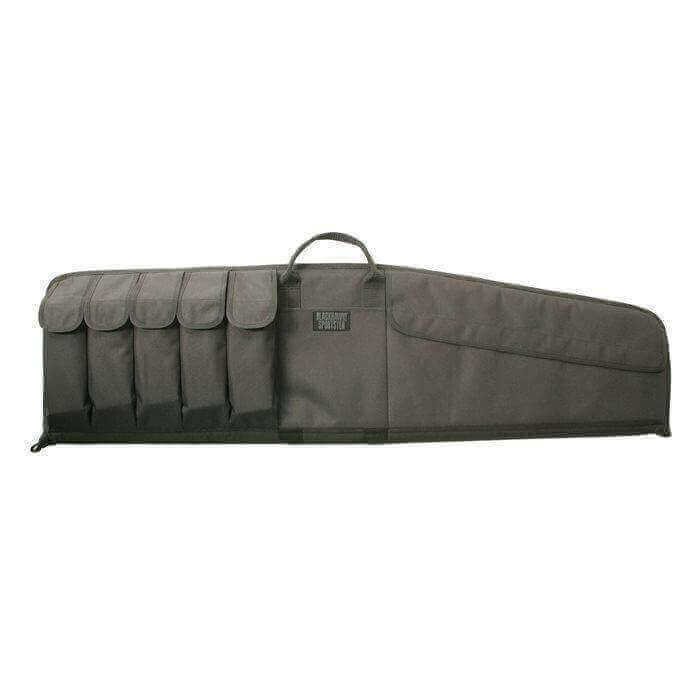 If you need a quality protective carry case for your valuable firearms,this is it! Made with 600 denier polyester with thick PVC laminate and dual-density foam padding. Well made, perfect for carrying a carbine to steel matches.